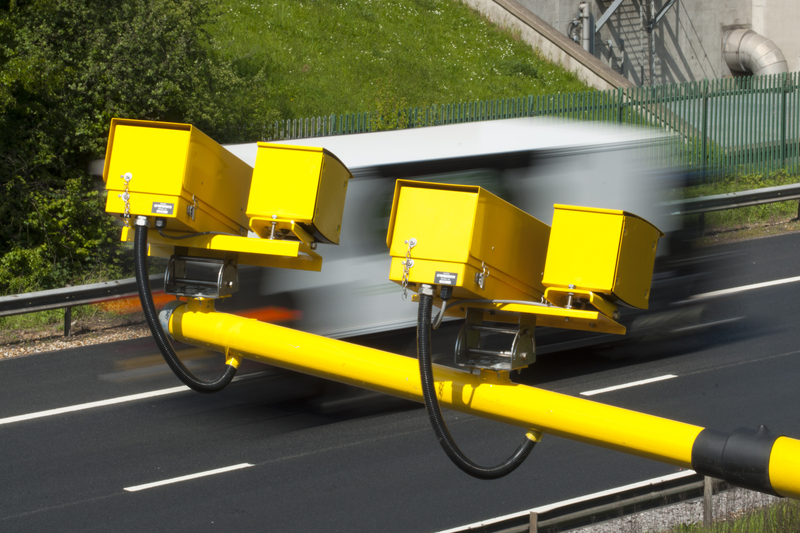 The number of drivers being detected for speeding is more than 160 times higher in some parts of England and Wales than others. In 2017-18 – the latest period for which data is available – 1,191 road users were caught speeding in Wiltshire compared with 199,337 in Avon and Somerset, 167 times more. Analysis of Home Office figures by Dr Adam Snow for the RAC Foundation shows that 2,292,536 speeding offences were detected across England and Wales in 2017-18, a 4% rise on the 2,213,257 figure for the previous year (2016-17). Note: Detailed figures for all constabularies in England and Wales can be viewed here. Figures for Gwent, Dyfed-Powys and South Wales should be treated with caution because those offences detected by camera in Gwent and Dyfed Powys are included in the South Wales numbers and cannot easily be separated out. Hence data for Gwent, Dyfed-Powys and South Wales has been excluded from the analysis done to produce the preceding tables. “There will be many varied and obvious reasons to explain some of the differences between forces such as geographical area, road type and traffic volume. But a lot of it will come down to the local policing priorities. The European Parliament has just announced that – subject to final agreement from the EU Council of Ministers – from 2022 all new vehicle models sold in the EU will have to be fitted with Intelligent Speed Assistance which will alert drivers when they break the speed limit.